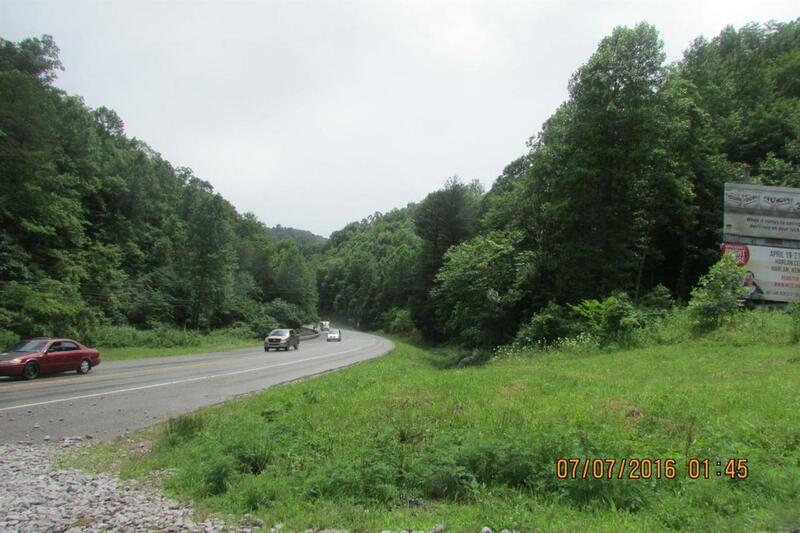 4183 Highway 15, Whitesburg, KY 41858 (MLS #1615966) :: Sarahsold Inc.
NEW PRICE--40 ac M/L Endless possibilities on this unique property located just 2 miles from downtown Whitesburg, Ky. Has City Sewer and City Water. No Zoning or restrictions. Lots of road frontage in an area that has had some development. Motel Close by new Dollar Stores and several Stores also in same area.. House and barn on property with No value. Selling Land as Commercial property. Property can be purchased with MLS#1615970. Call Agent for more information.